- Internal and external stairs. Contact the Exclusive Marketing Agents, Andersons Real Estate today to make a time to inspect. In a nut shell. Would I recommend Andersons Real Estate ? Absolutely. Great service, great communication throughout the whole process and even after the sale. 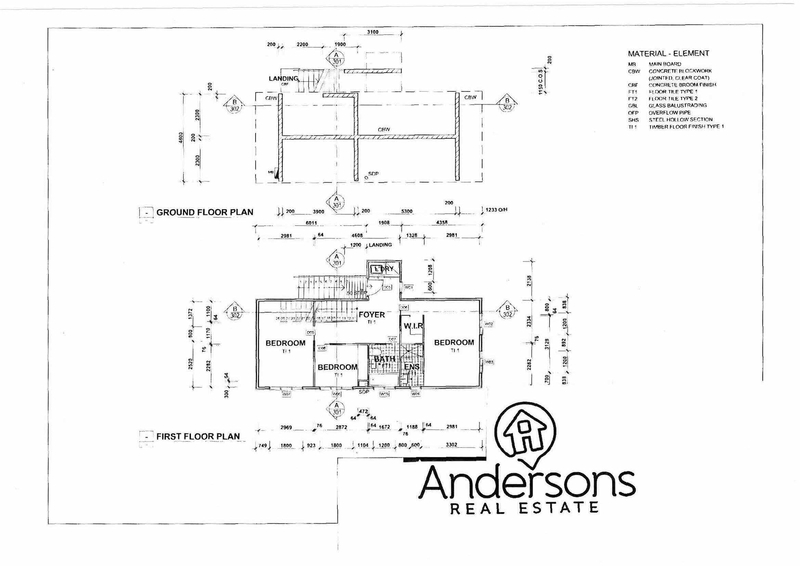 I felt Andersons Real Estate went far and beyond to sell my property and keep myself informed throughout.